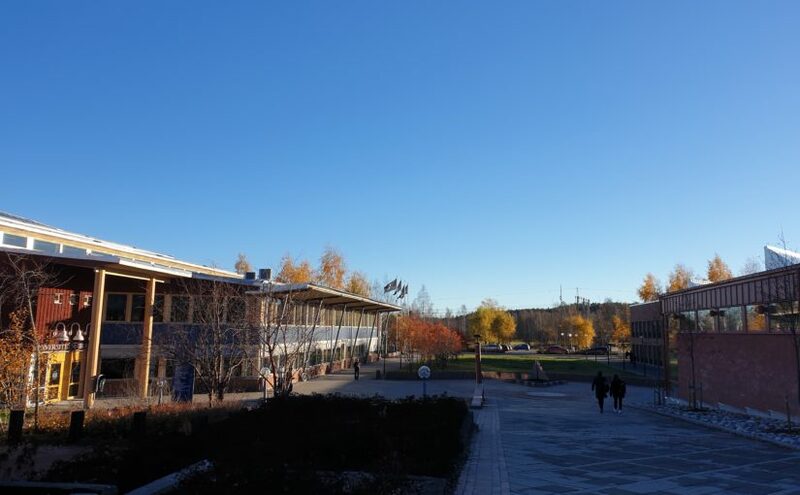 Between 26 to 28 of March 2019 a total of 150 delegates from Sweden, Norway, Denmark, and Finland met up in Skövde to discuss Koha and open source. 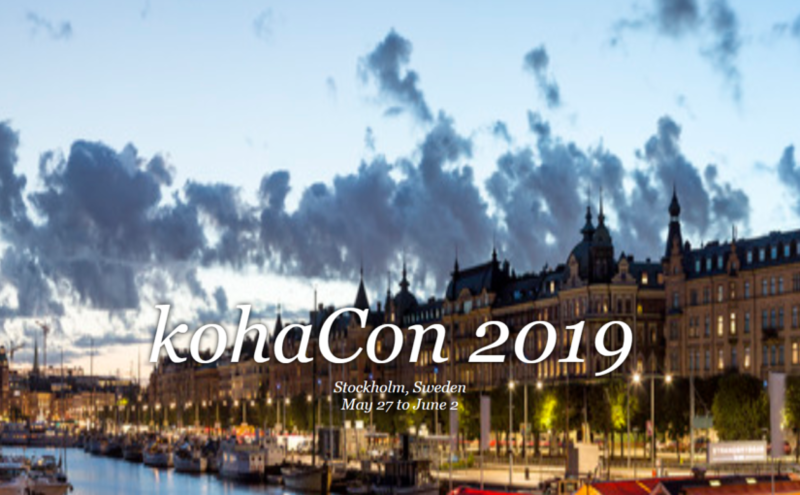 The Swedish Koha User Group invited to its seventh biannual meeting and both presentations with speakers from Finland as well as open space discussions, workshops, and hackfest were held. At the same time, an open afternoon about open source were held. 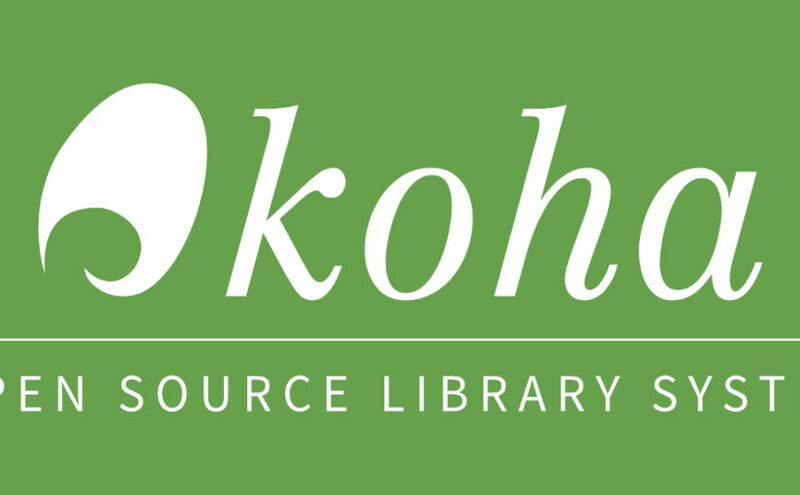 This session was open to non-user group members interested in Koha and Open Source. 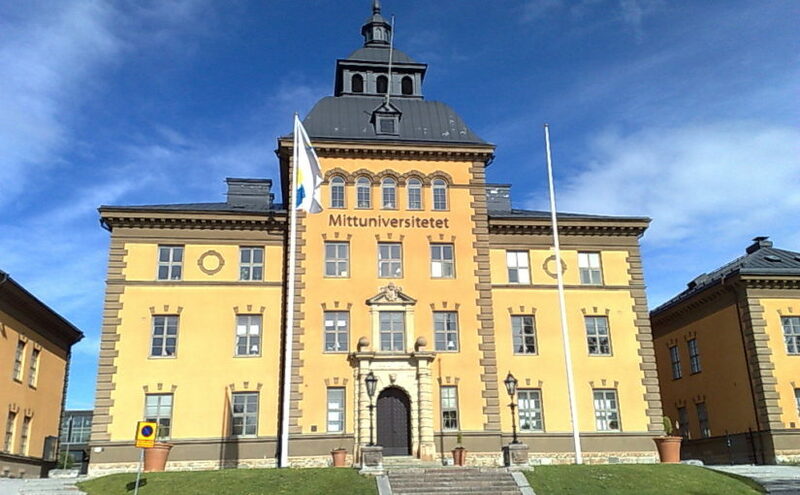 Key Note speaker for the meeting was Professor Björn Lundell, expert on open source in public sector. 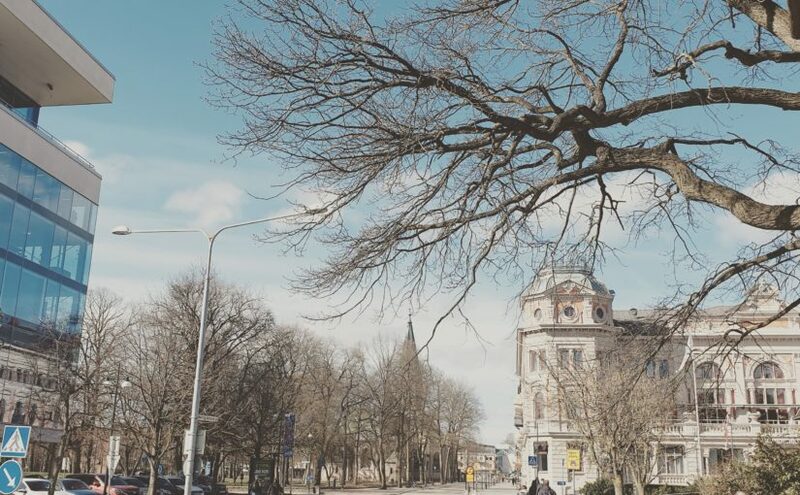 The meeting days were concluded as being successful and provided the delegates with new impulses and impressions to be taken back home to their own organisations. 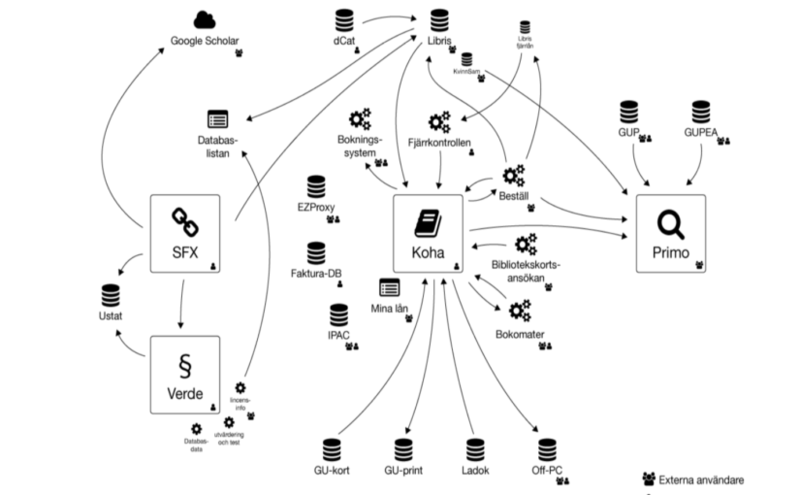 Lund University Library has released a report about their implement of Koha. 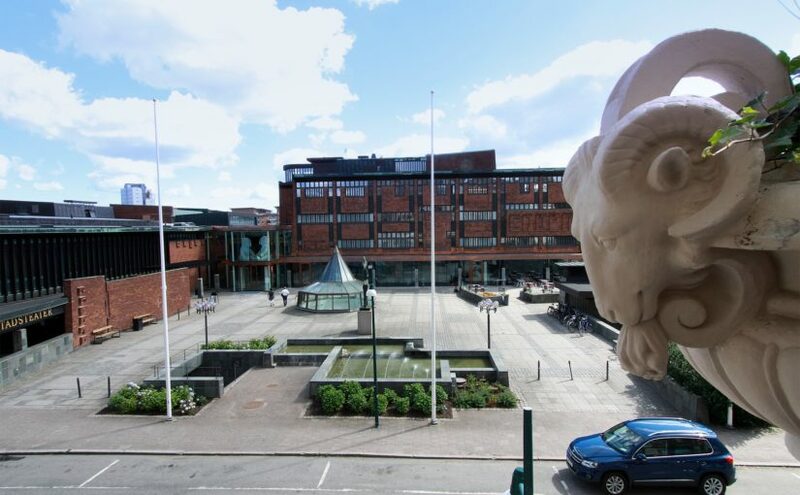 The Region Västmanland has decided to implement Koha as the common ILS for all the public libraries located within the 10 municipalities of Västmanland County. 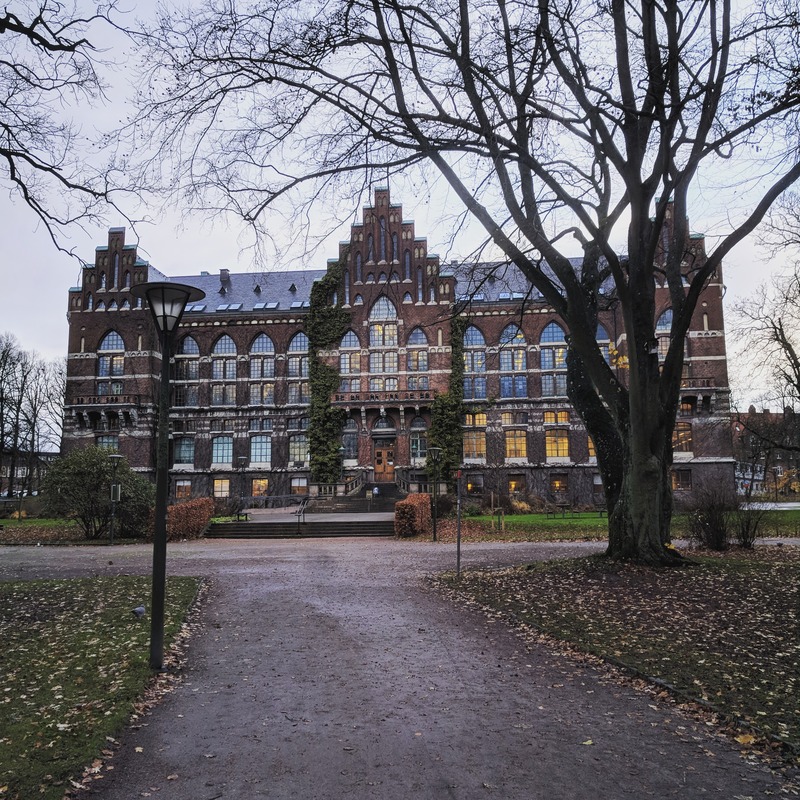 The launch is planned to take place in 2019. 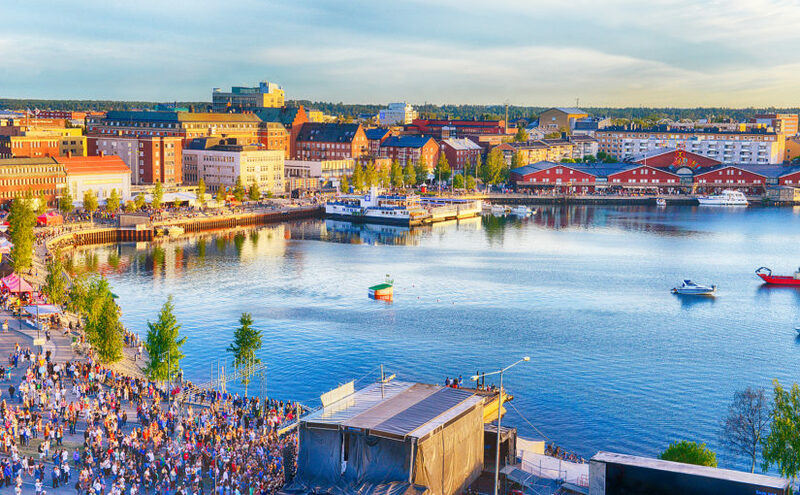 The Swedish Koha Group congratulates on the decision and welcome Västmanland into the community.